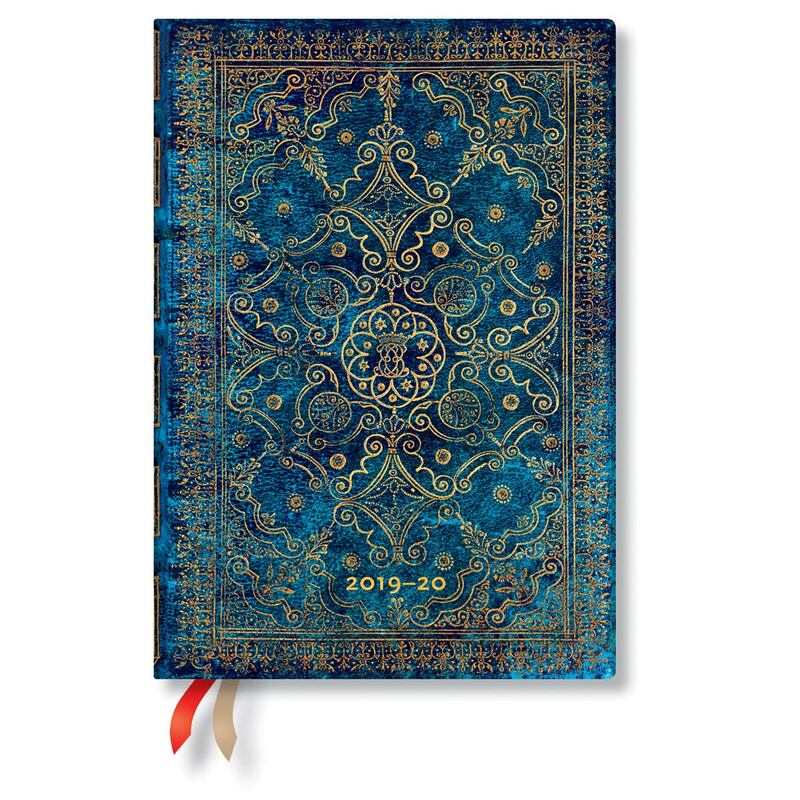 Paperblanks, the Canadian publisher of exquisite arts and culture inspired journals and dayplanners, knows switching planners in January does not work for everyone. 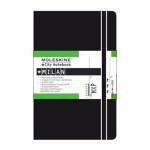 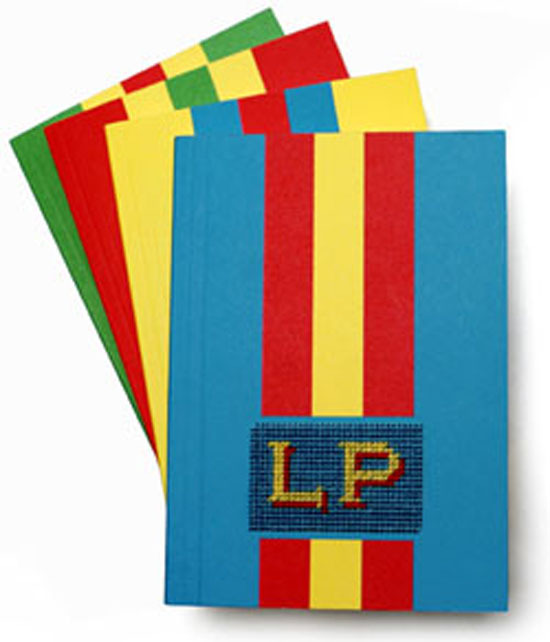 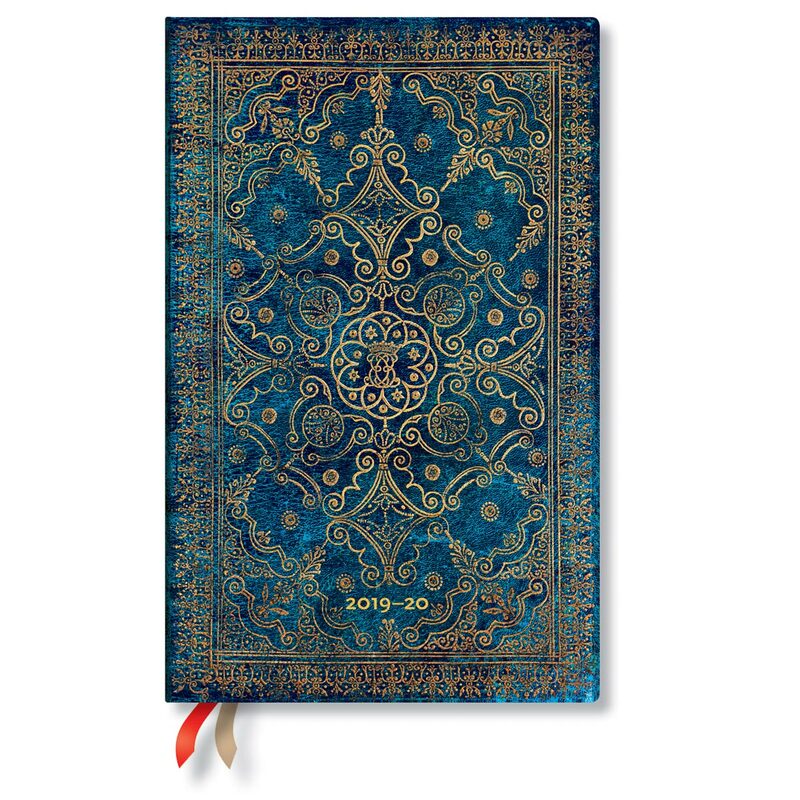 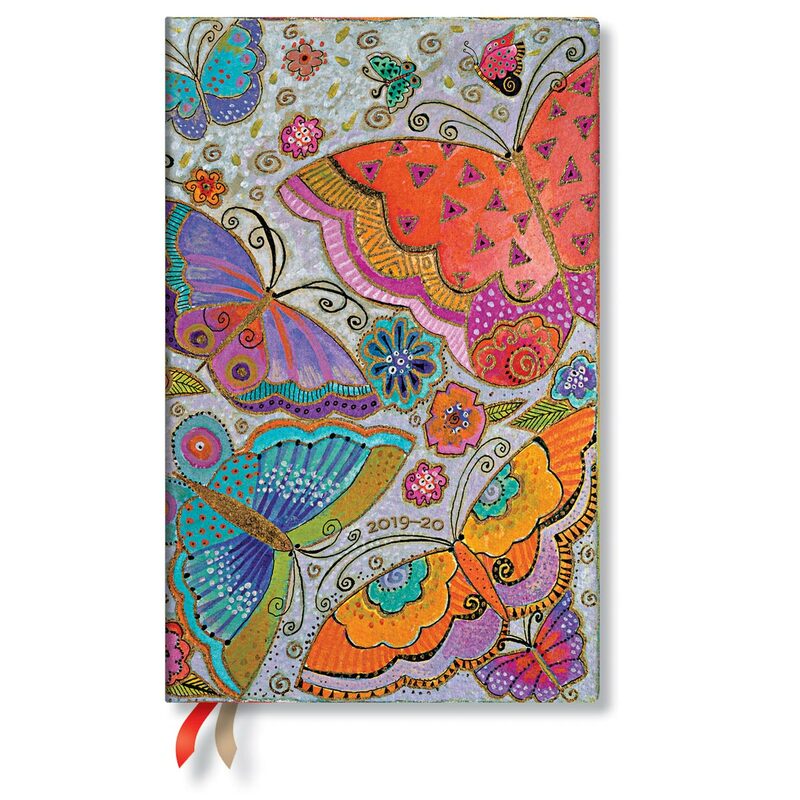 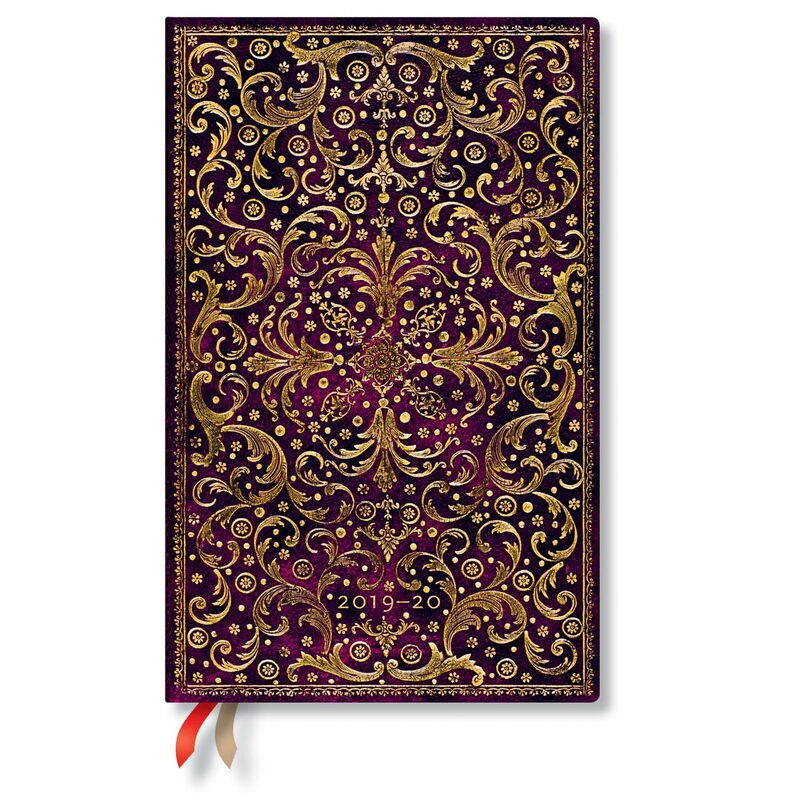 That is why Paperblanks is offering a range of their most popular day-planners in 18-Month format. 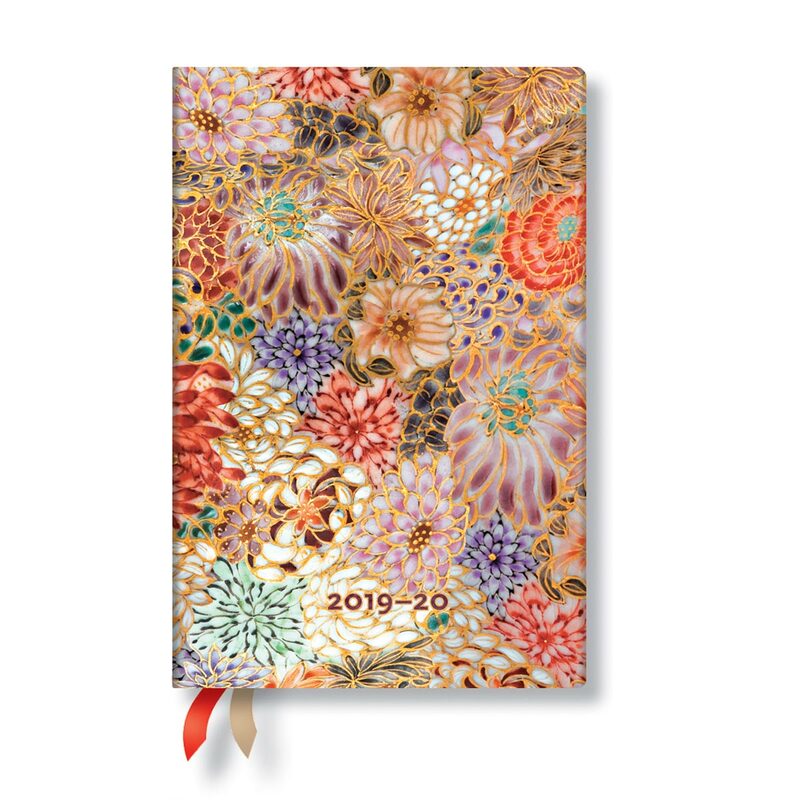 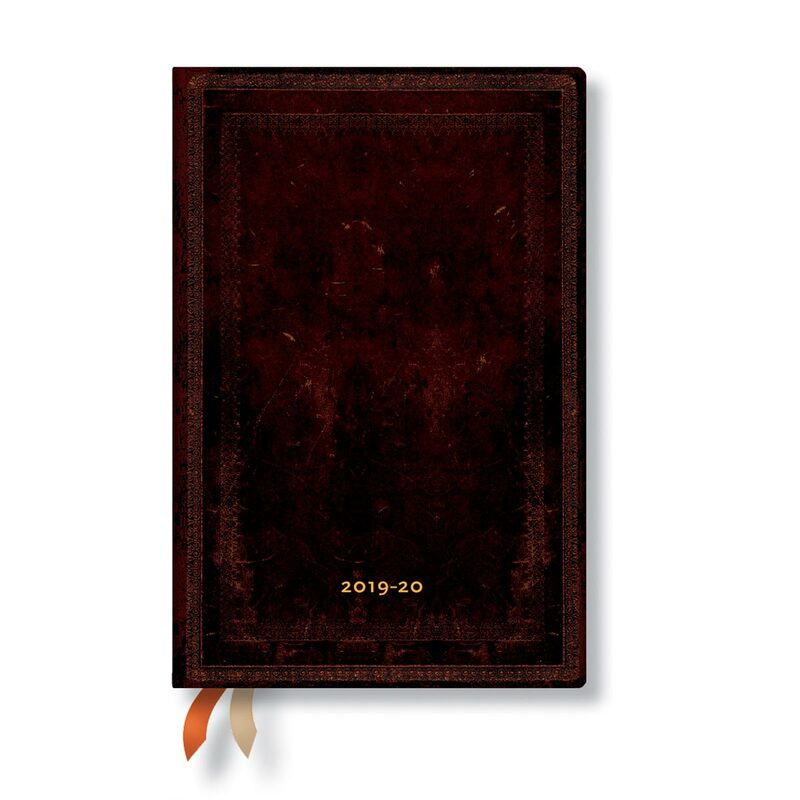 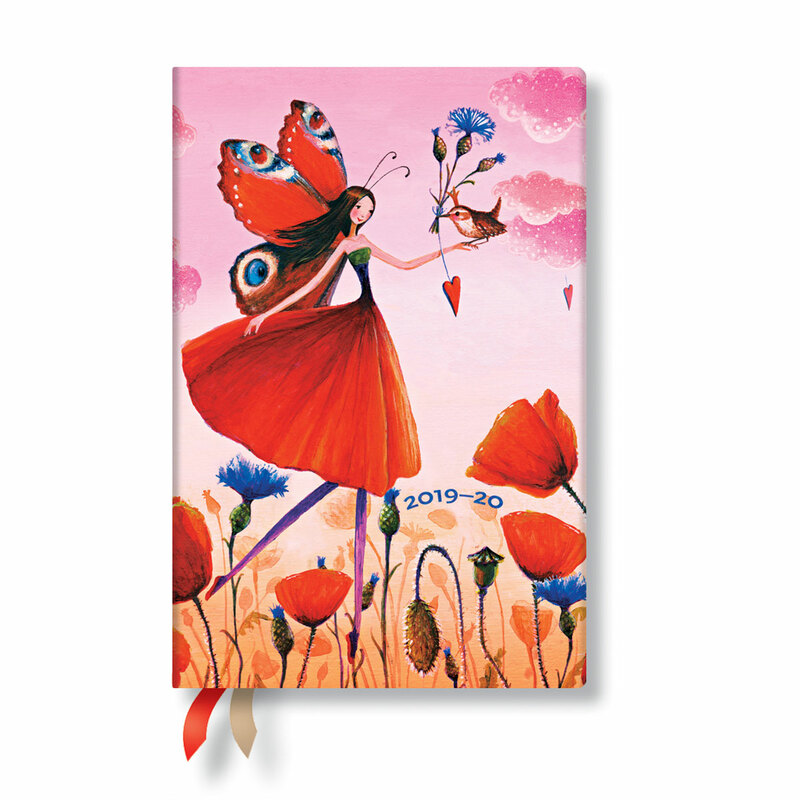 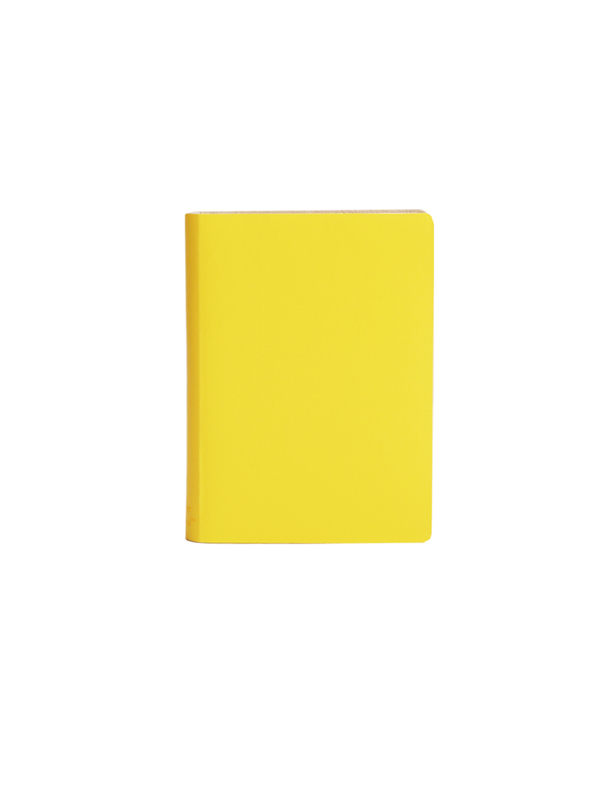 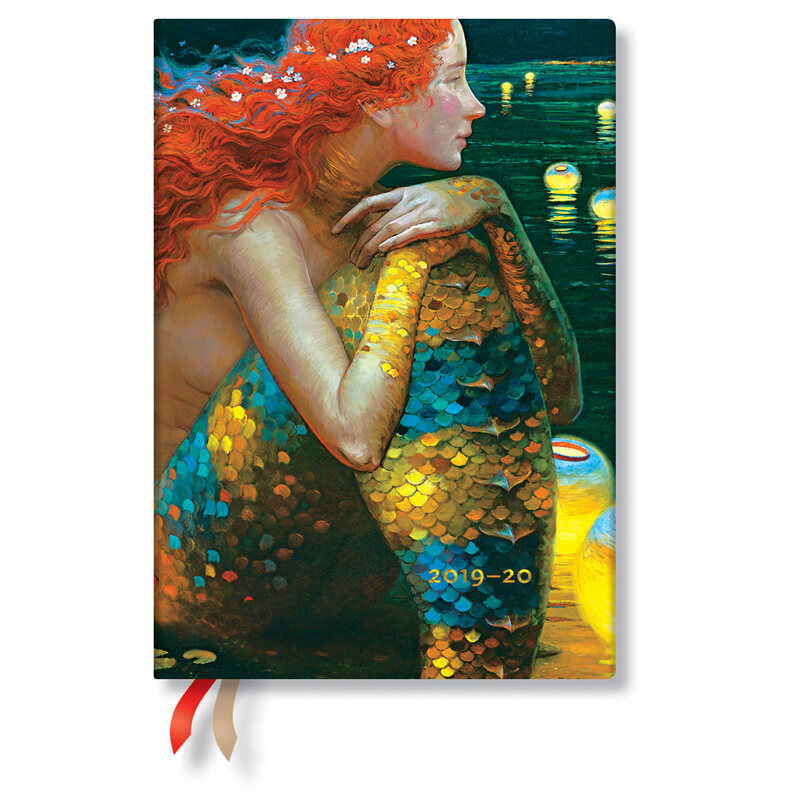 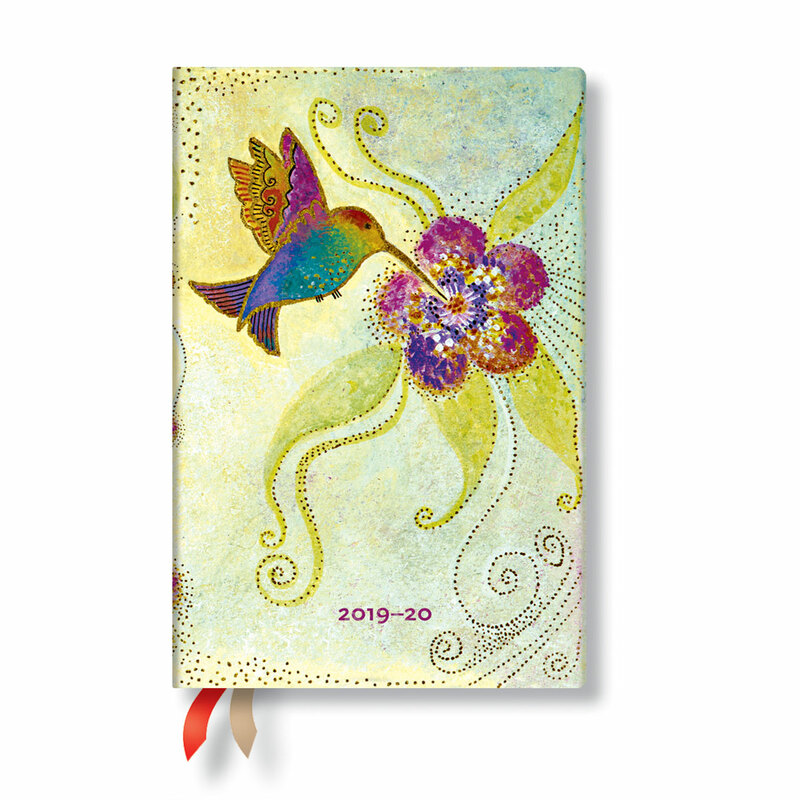 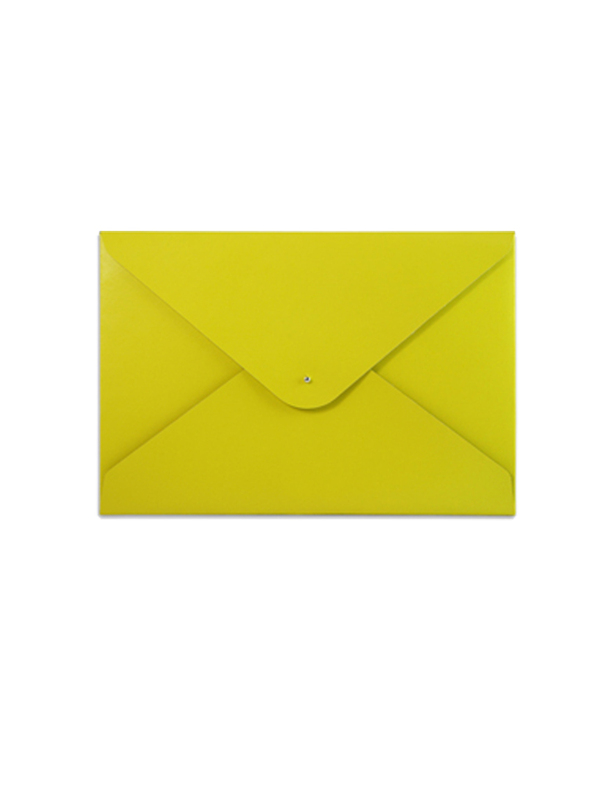 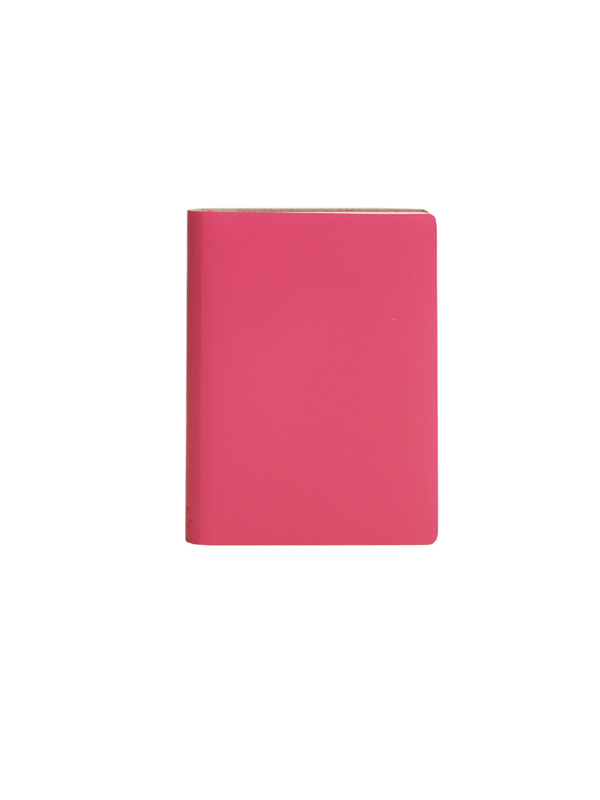 Each 18 Month planner starts July first 2019 and ends December 31st 2020. 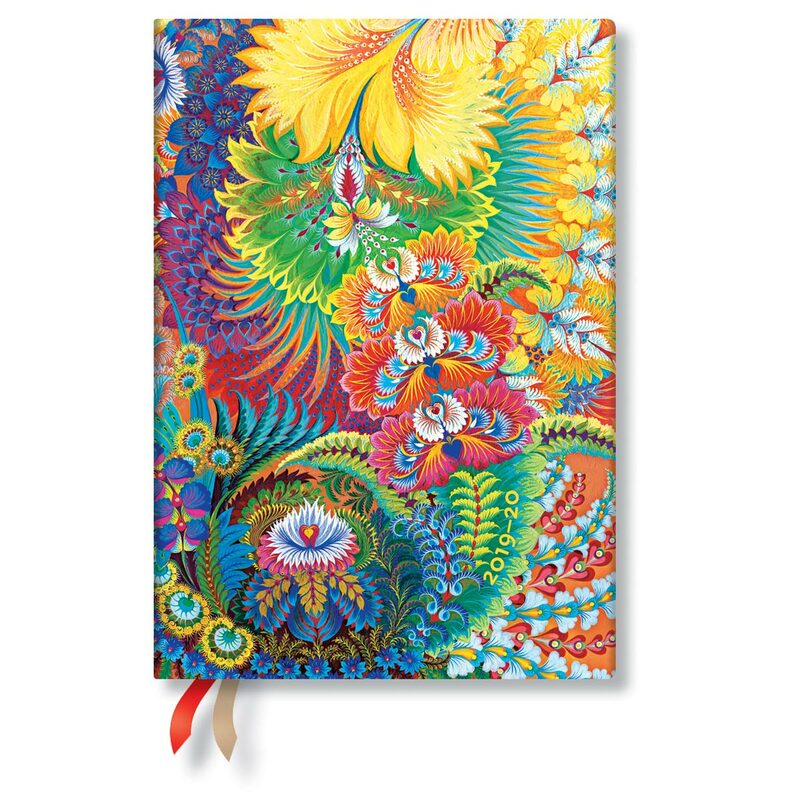 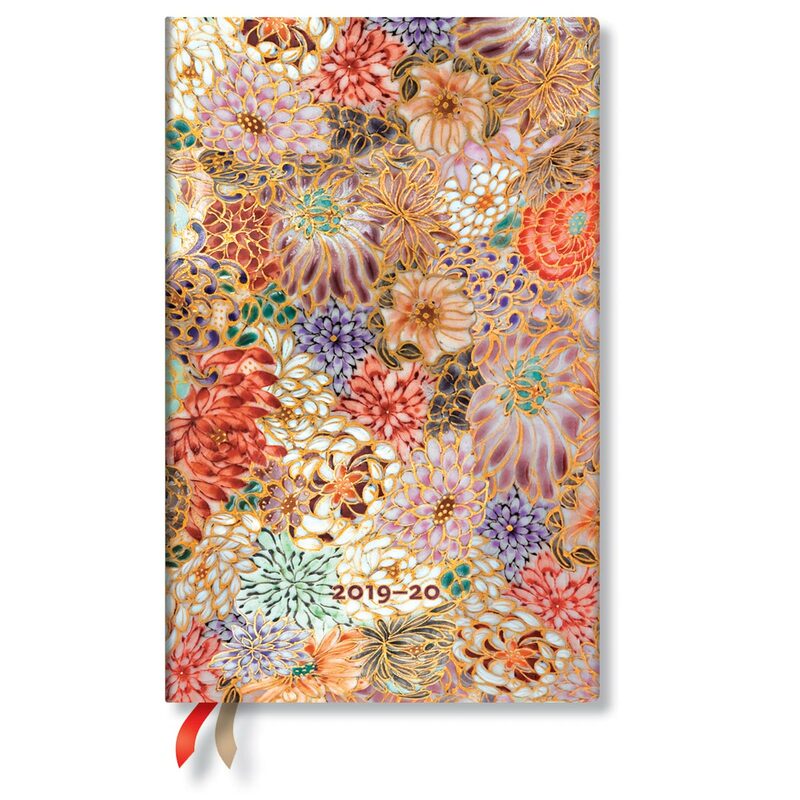 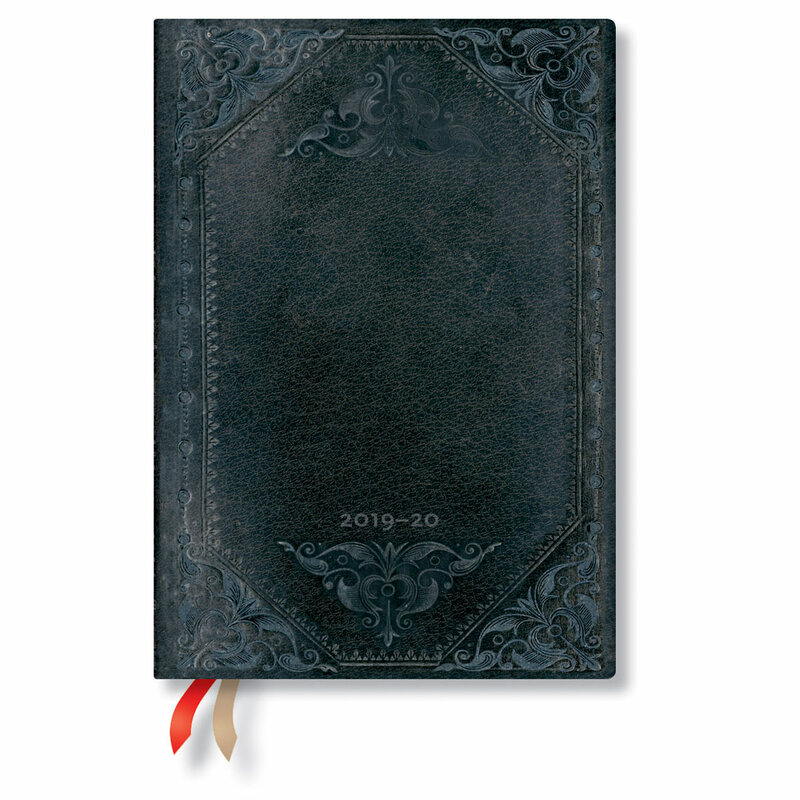 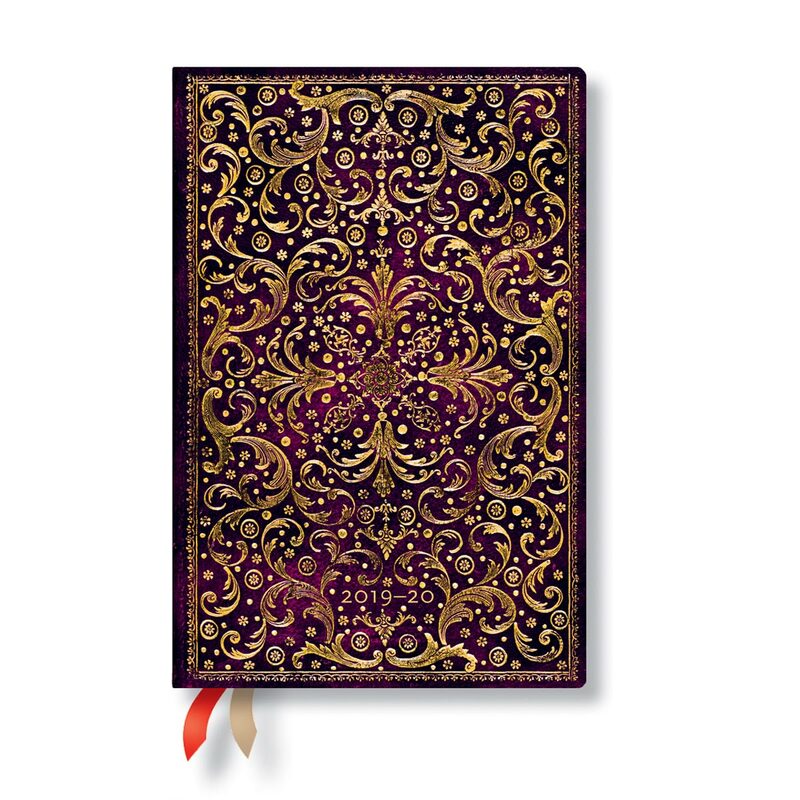 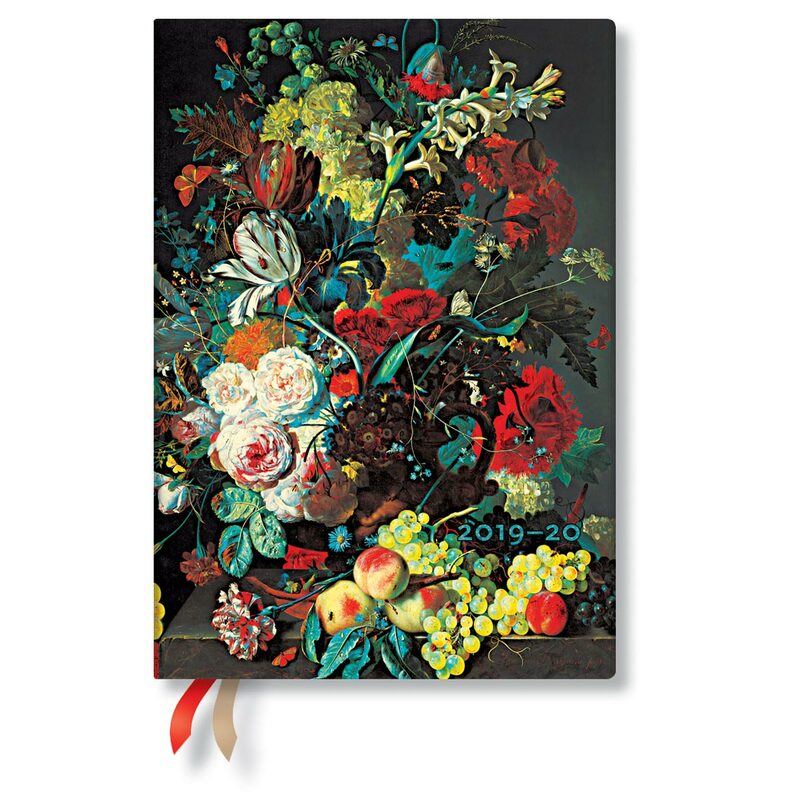 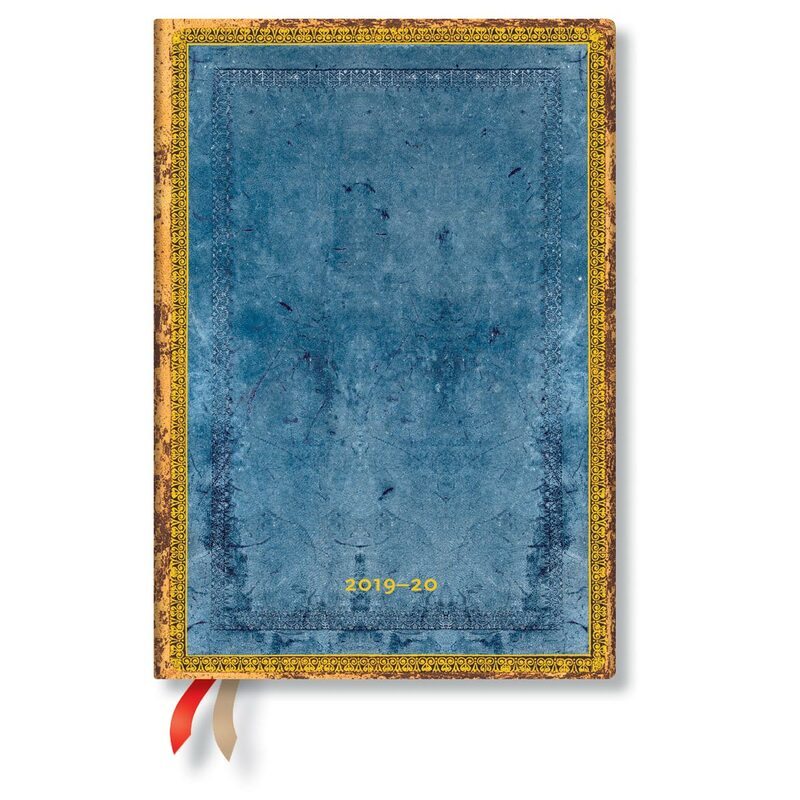 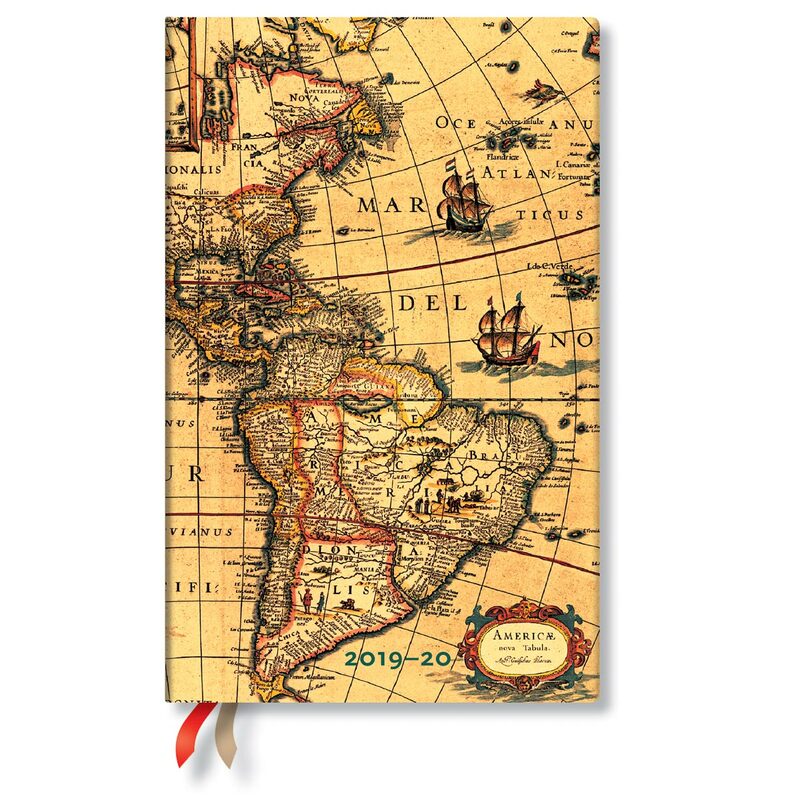 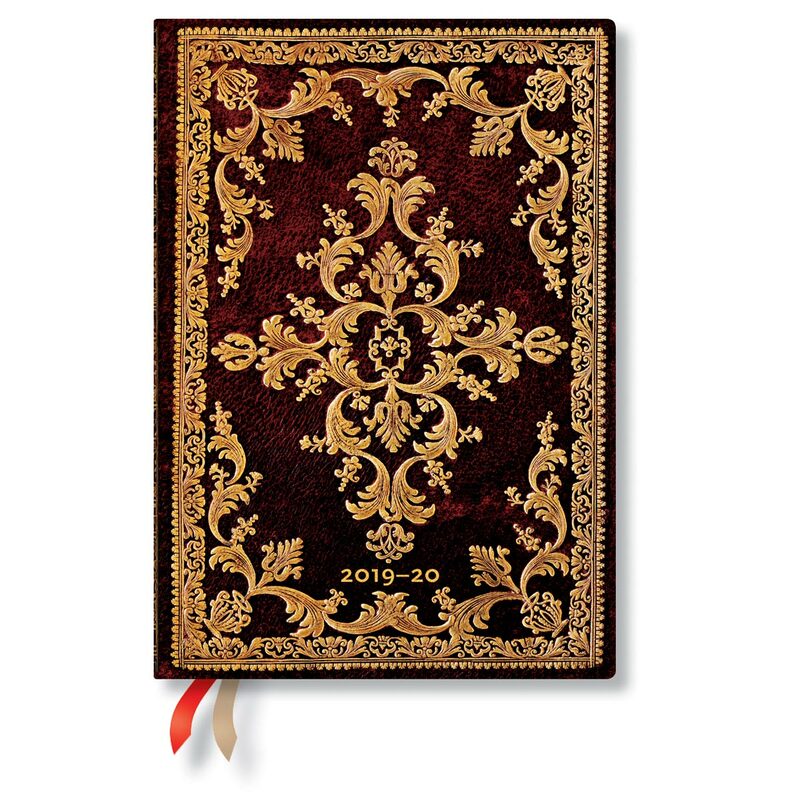 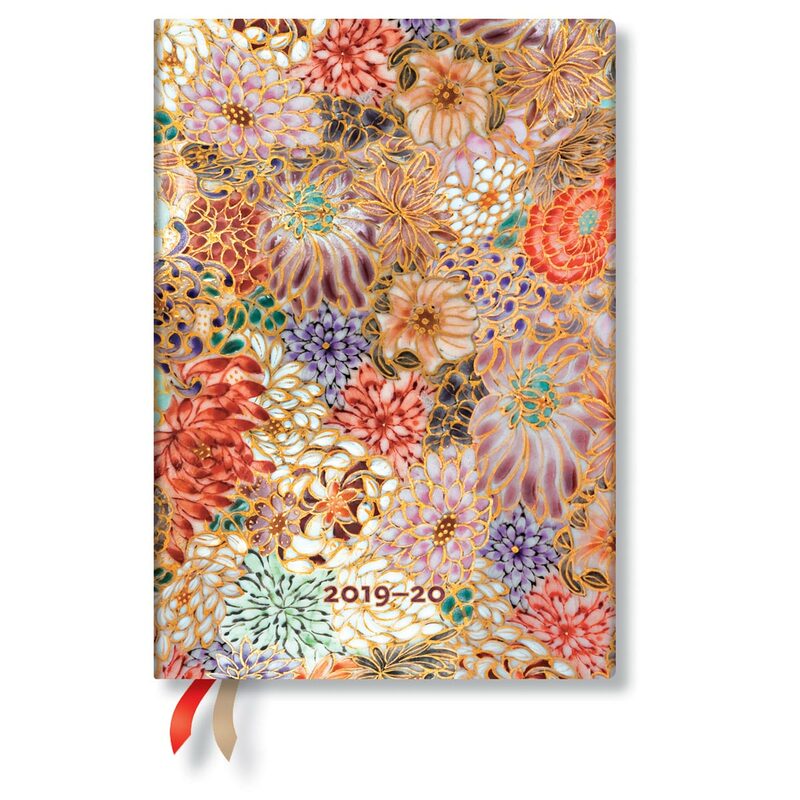 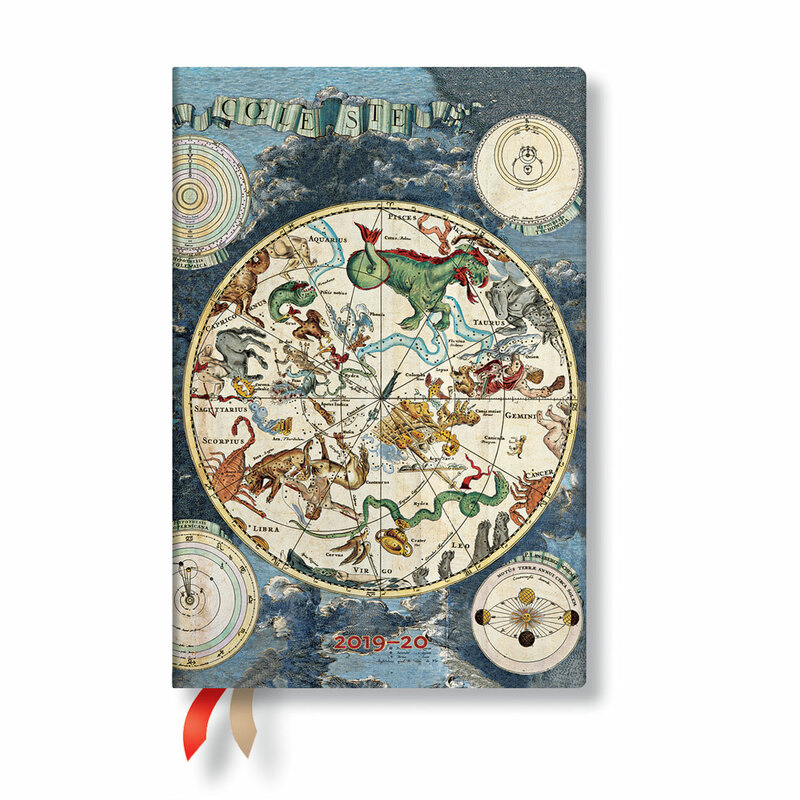 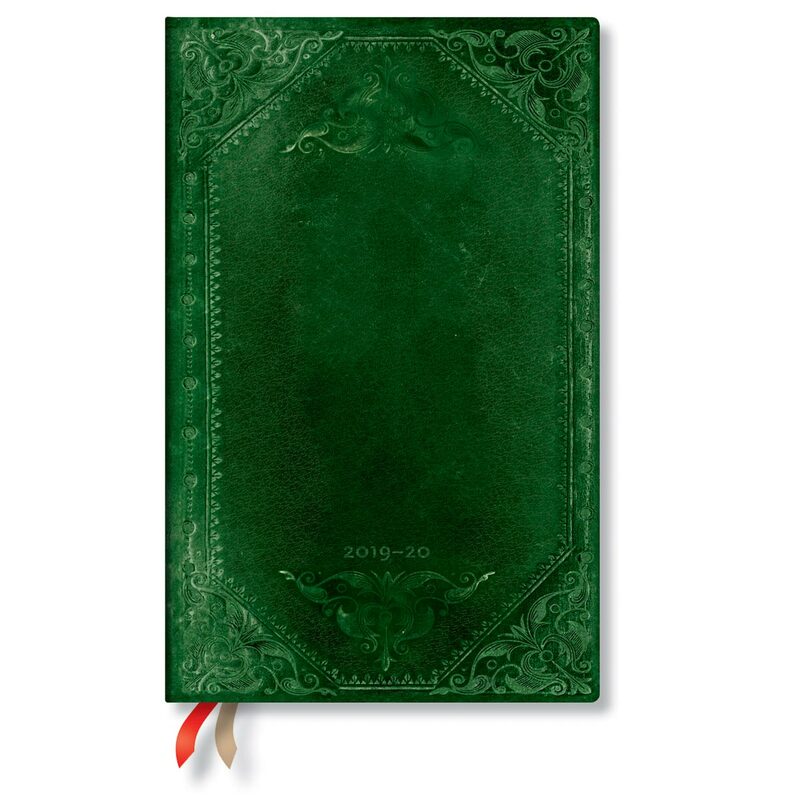 Paperblanks 18-Month Academic Planners are perfect for Students, Teachers, new graduates and anyone who benefits from planning their year in advance.